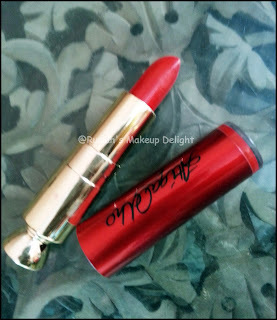 Today I am going to review about a gorgeous lipstick by Atiqa Odho cosmetics. Odho Cosmetics is a Pakistani brand but its products can easily be compared to International High end brands. This specific shade of lipstick is called REAL LOVE shade AR2. 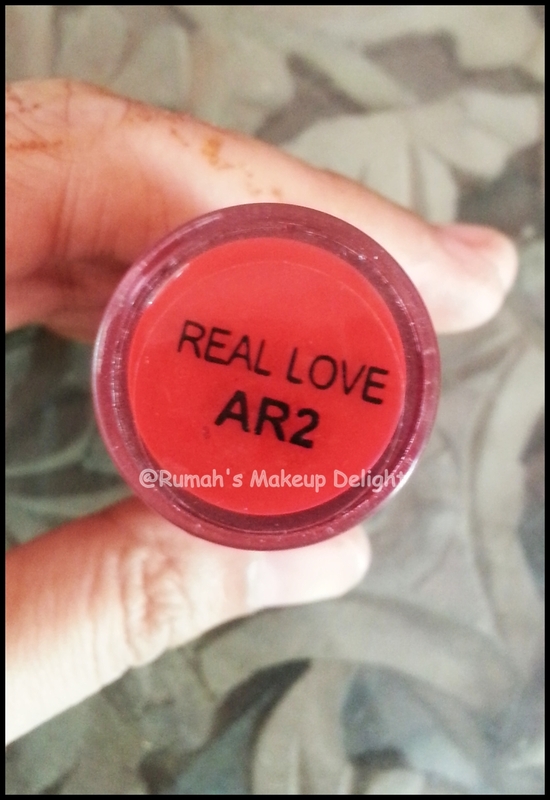 Its a beautiful velvety RED shade which is super pigmented and lasting power is also great. 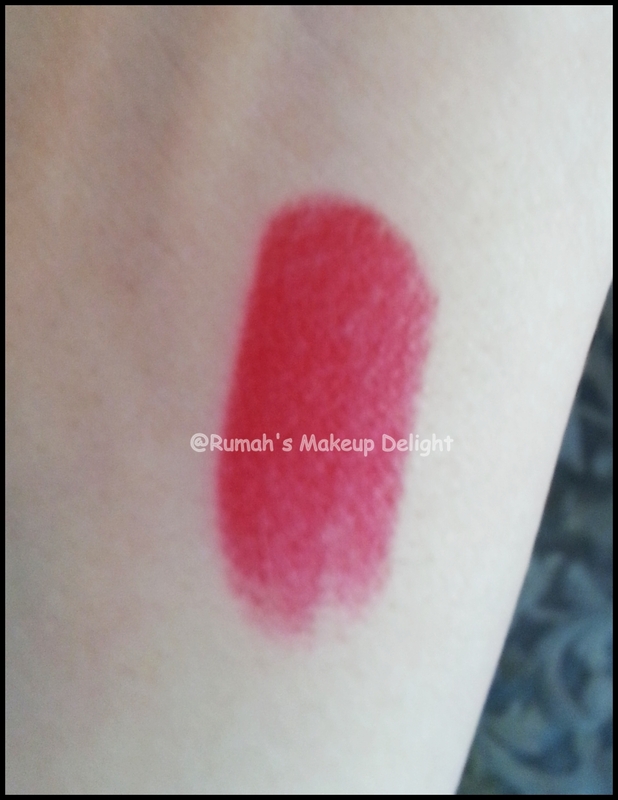 Here is the swatch of lipstick on my wrist. 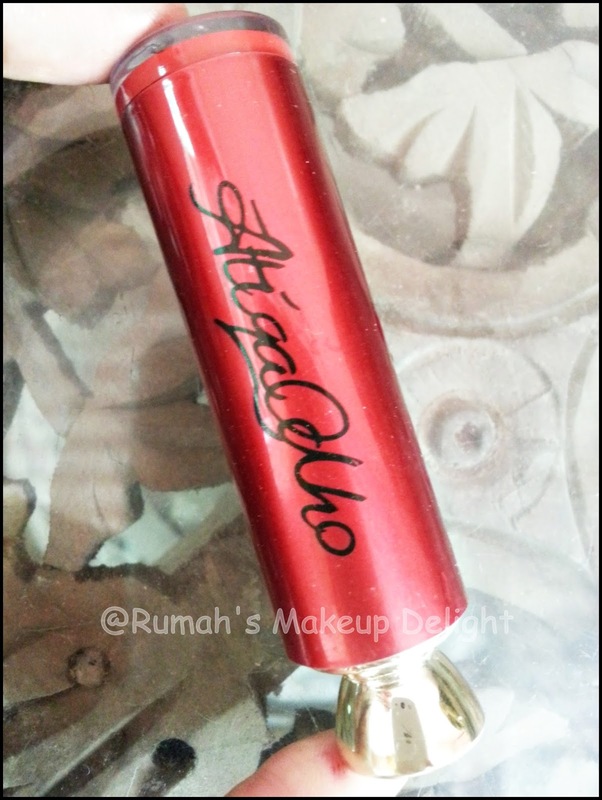 And thats how it looks when applied , you can use it slightly as a lipstain and a nice coat can provide a beautiful lip shade. 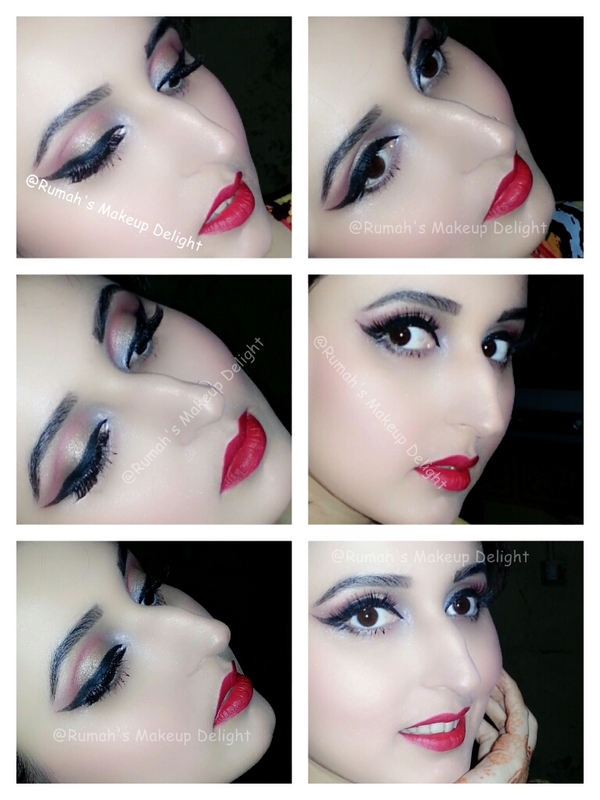 Here is my Classic pin Up look I created by using this gorgeous shade and recieved overwhelming response. 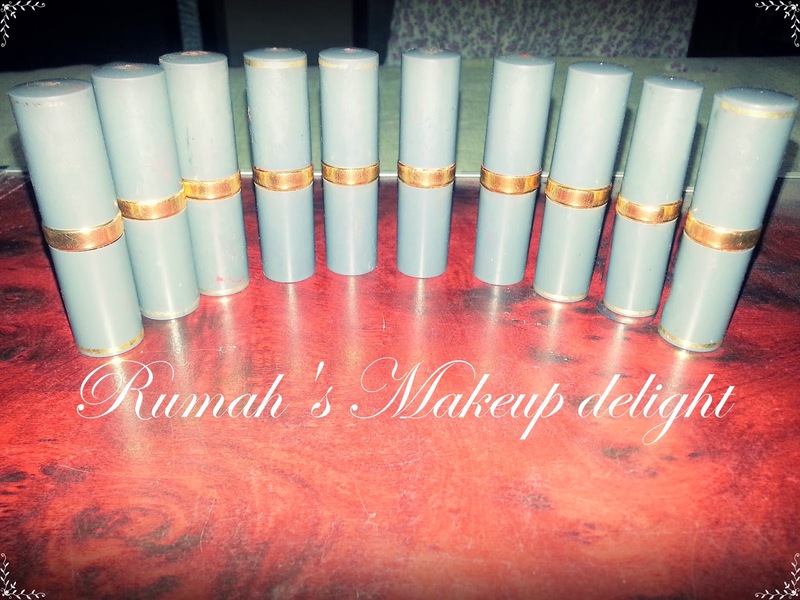 Overall ,its a great product & highly recommended by me.